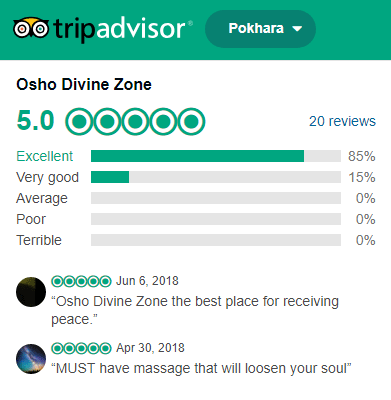 Osho Divine Zone is the yoga company serving in the field of Meditation, Healing, Massage, Reiki, Yoga Trek and Spiritual fulfillment since 2009. Osho Divine Zone is a small group of yogi, Sannyasins and Nepali young group company. Nepal is a nation, a country more peace of love and great religious and cultural wealth.